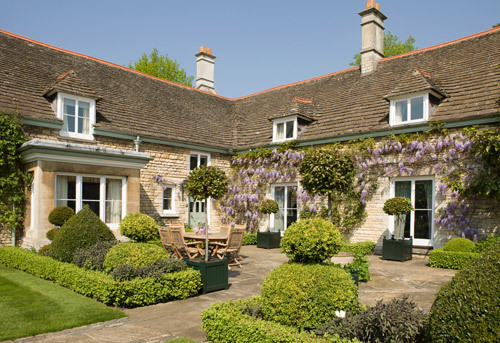 Pritchard & Company specialises in the sale of prime properties, principally covering the North Cotswolds, South Warwickshire and South Worcestershire. We offer a highly personal service that’s tailored to meet your specific requirements – whether that’s entrusting us to manage every aspect of a sale or purchase or to act as a support, anticipating and overcoming any challenges, and making the process as enjoyable and stress-free for you as possible. Instructing us means you’ll benefit from our competitive fixed fees and worldwide reach while being assured of our personal attention, discretion and an in-depth local knowledge, industry expertise and network of contacts that’s second to none.